Great Danes or Grand Danois as we say in sweden. They really are great majestic dogs. 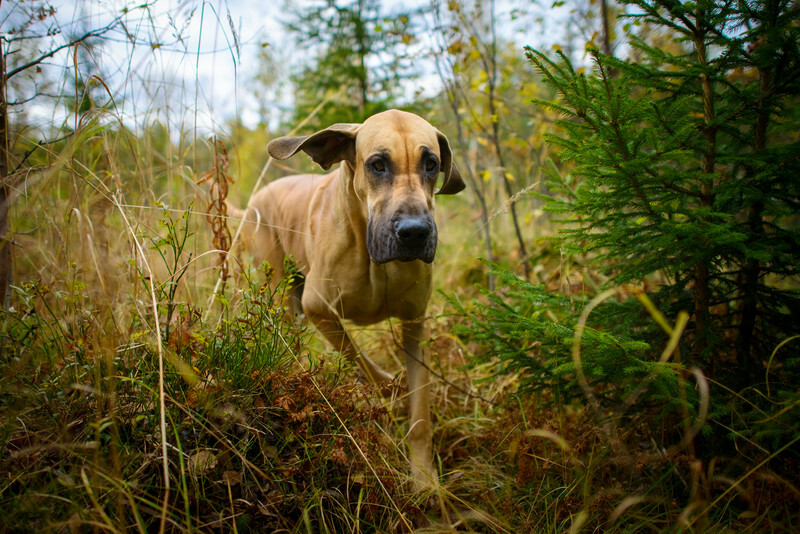 Thea weighs about 65kg and are considered beeing a small Great Dane.